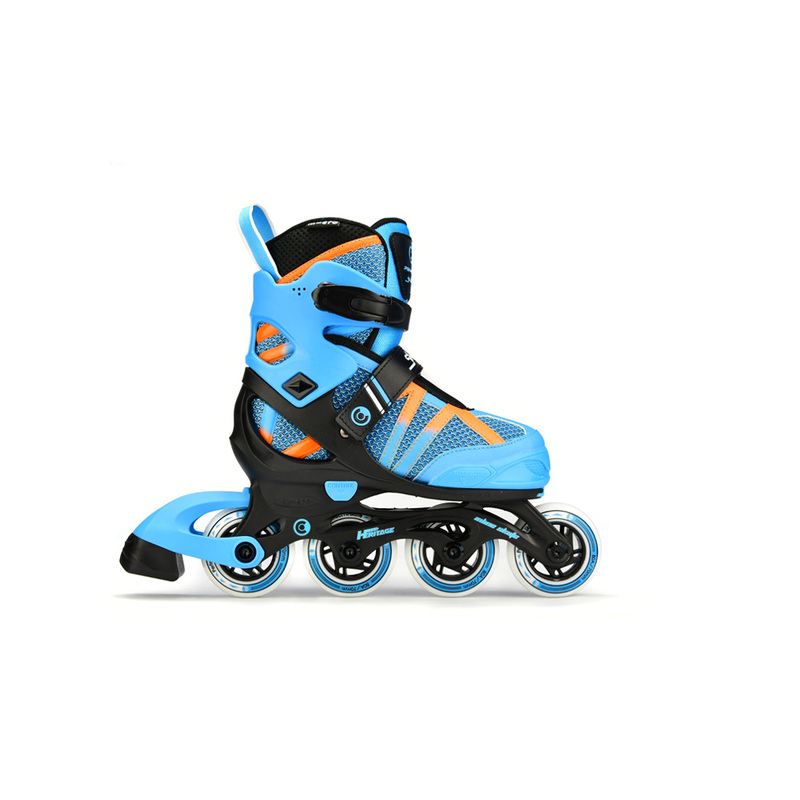 The SHAPER is a very unique skate. 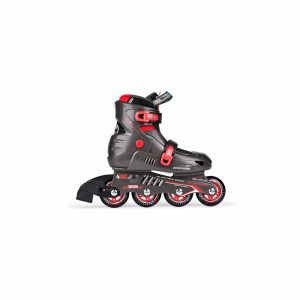 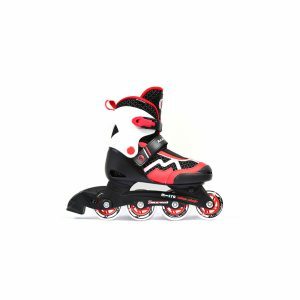 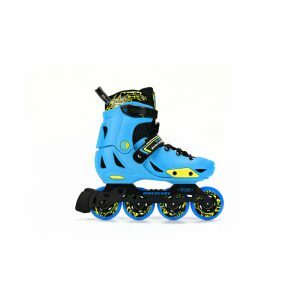 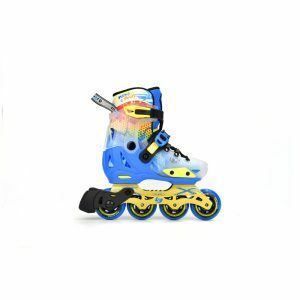 It is incredibly light weight and features a semi-soft upper giving an elastic type fit making this skate very breathable and easy for kids to put on their own skates and take them off after skating. 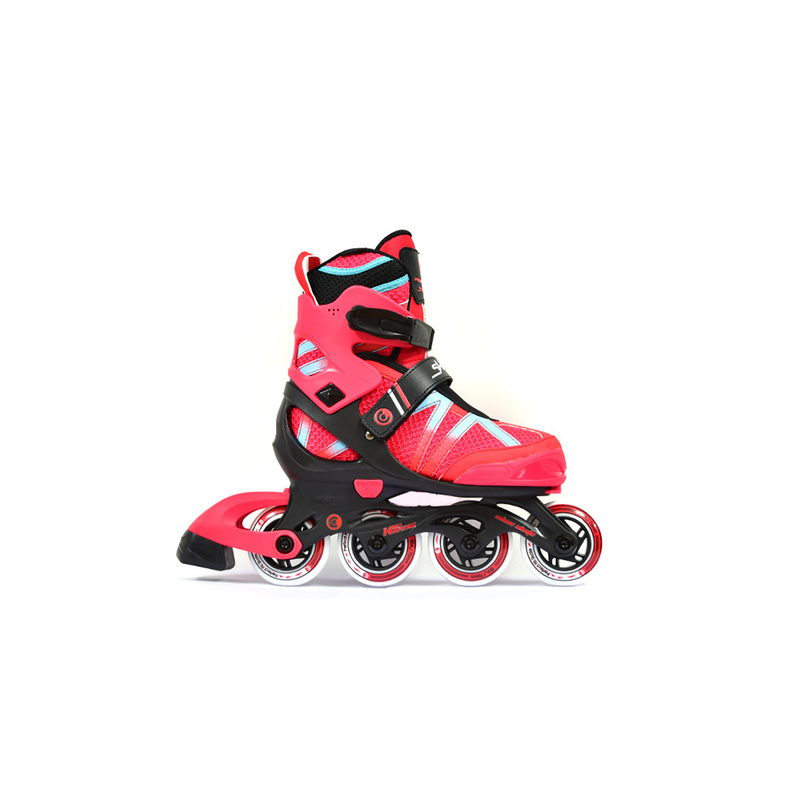 It is considered to be a very good skate for beginners.